Set out on one of the most unique and exciting journeys of your life with Mankwe Gametrackers. 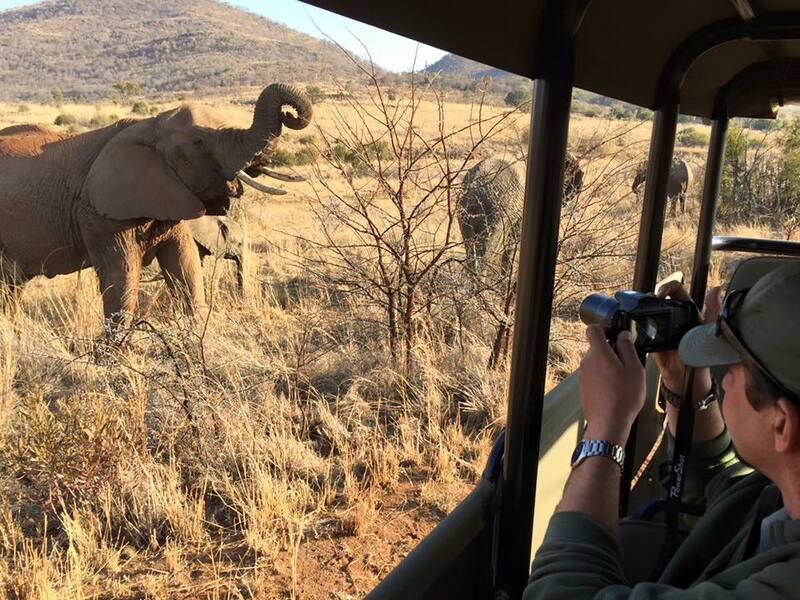 Here is your opportunity to safari through the spectacular landscape of the Pilanesberg National Park, situated within a 1,300 million year old extinct volcanic crater. Spanning over 55,000 hectares of rolling plains, the landscape is as much a feature as the wildlife itself. In addition to cheetah, giraffe, antelope, and hyaena – to name but a few – you will be enthralled by Africa’s famous Big Five in their natural habitat. 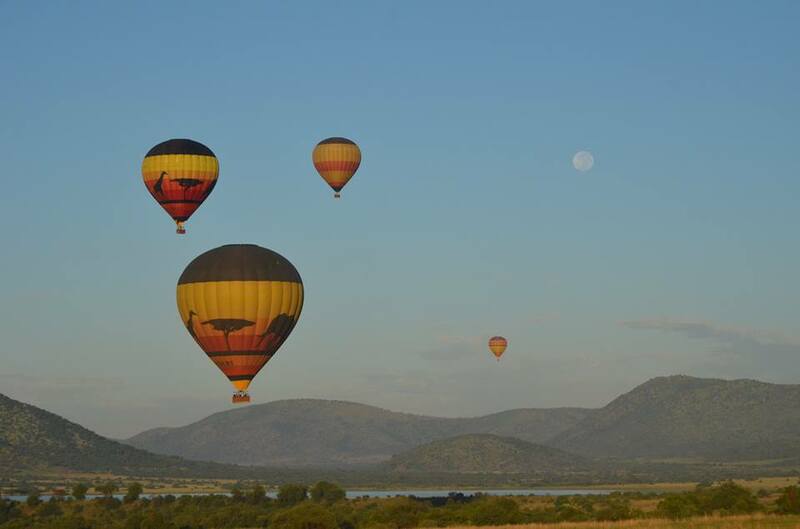 As the only Hot Air Balloon operation in South Africa to launch from within a National Park, we offer you a truly unique flying experience. Allow us to take you on a journey above the pristine wilderness, sometimes drifting above the mountain tops, skimming over the trees or gliding over the water. This is undoubtedly the finest way of viewing the park.